Walsall host Southend United on Easter Friday in a League One relegation zone six pointer. There is just a single point between these two struggling teams as they lie 22nd and 23rd in the table respectively so they both desperately need some points in order to try and save themselves from relegation to League Two.The home side have been in awful home form lately, losing their last three home games on the spin so will have to try gather some form for the visit of their relegation rivals. Visiting Southend United meanwhile are without an away since late January, so this crucial game looks like it will be a tight affair involving two teams searching for a win by any means necessary. After the recent sacking of Dean Keates at the beginning of the month, Walsall are currently fighting for their League One lives’. With four games to go, they lie three points from safety. So caretaker boss Martin O’Connor will hope to galvanise his troops for this Friday’s massive game. 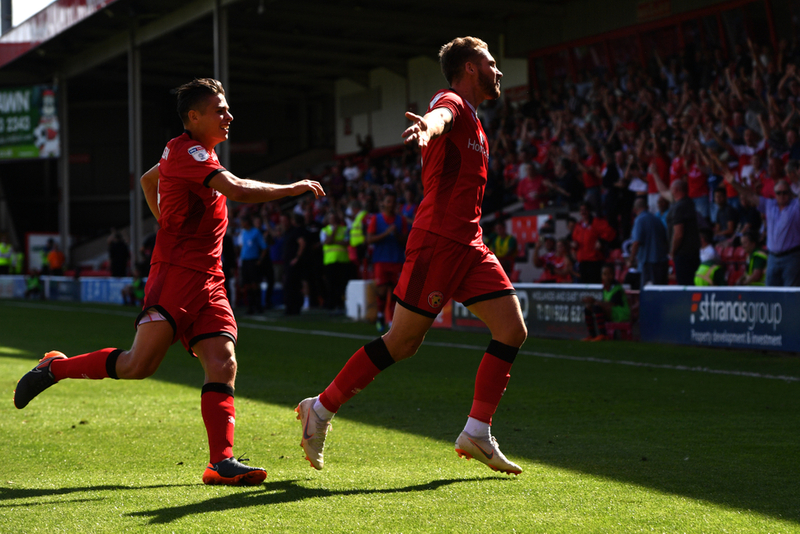 Unfortunately, Walsall have lost their last three home games in a row and looking back further have lost seven of their last ten home league games, the type of form that got their former manager sacked. So they will struggle to come into this one with any sort of confidence, though they did record back to back home victories versus Fleetwood and Bradford City in the recent past, so they do possess the form in order to overcome Friday’s visitors if they can summon some confidence to do so. Walsall will hope that forward Andy Cook can add to his 16 goals this term to aid a late run to save their League One status. 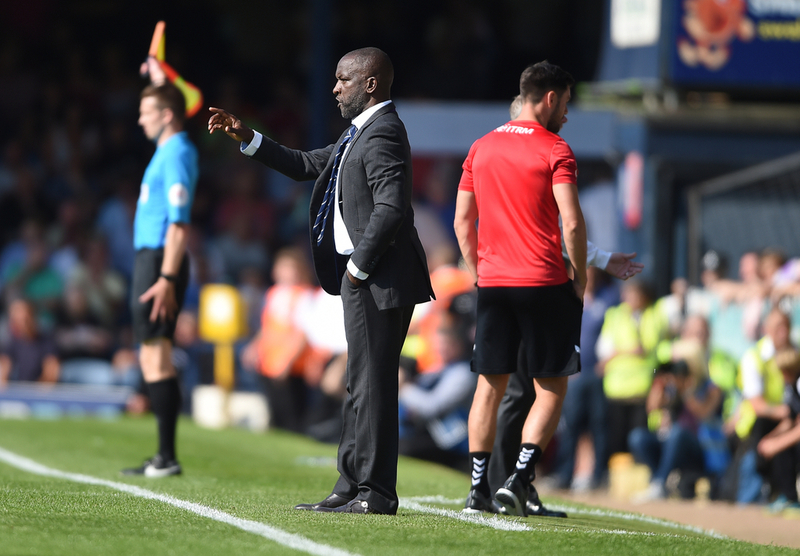 Southend United also recently sacked a manager in the form of Chris Powell after a torrid run of results since the turn of February. United will hope for better fortunes under caretaker boss Kevin Bond, as they have not won a league game since late January and are without an away win in their last seven away league fixtures. Though in that time that time they did manage to pick up four draws on the road, including a 2-2 draw at Fleetwood in their last game away from Roots Hall. Though, their only win away from home in 2019 was at rock bottom Bradford City and Southend have been unable to keep a clean sheet in their last seven away league games, so much like the hosts they will not coming into this one with much confidence at all.